Transit Navigation by Tapone Technology Inc. Transit is one of most popular public transit navigation app on App Store. 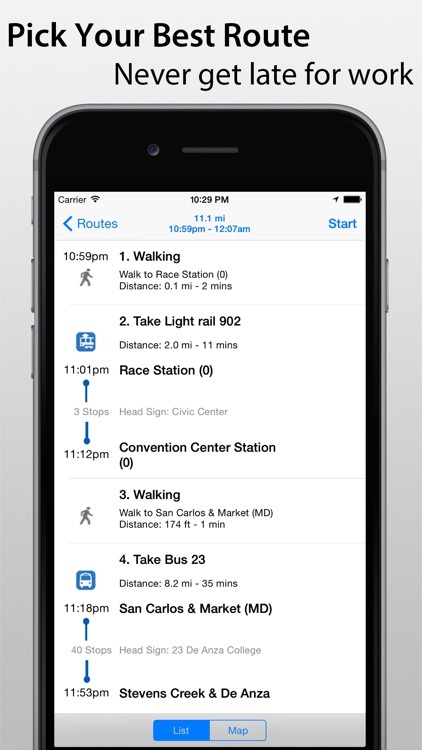 Transit app provides public transportation navigation for your iPhone/iPad. Transit is very easy to use. 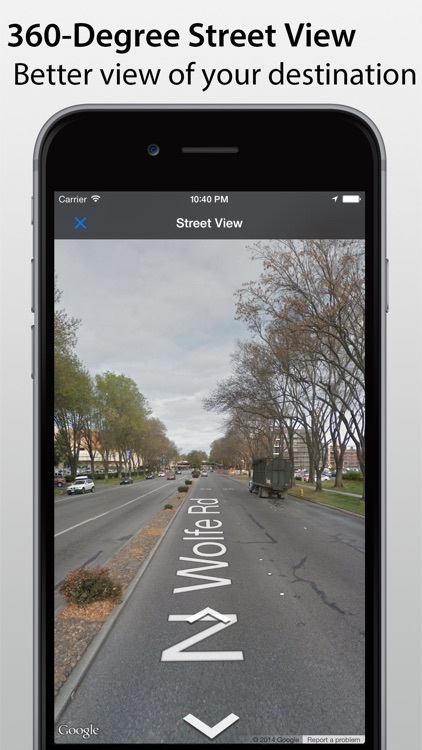 It can be opened directly from iOS Map app when you select to get directions for transit routing. No worry on when and where to take a bus, train to your destination. 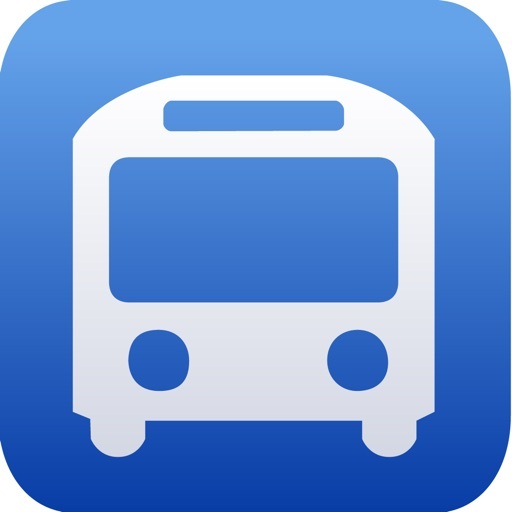 This app provides all the information you need for the route, such as arrival time for a specific bus, and names of each bus stop on the route, and even the number of stops for a specific bus ride. Plan a trip for another day and wonder what time to head to bus stop if you want to reach your destination at a specific time? No problem! 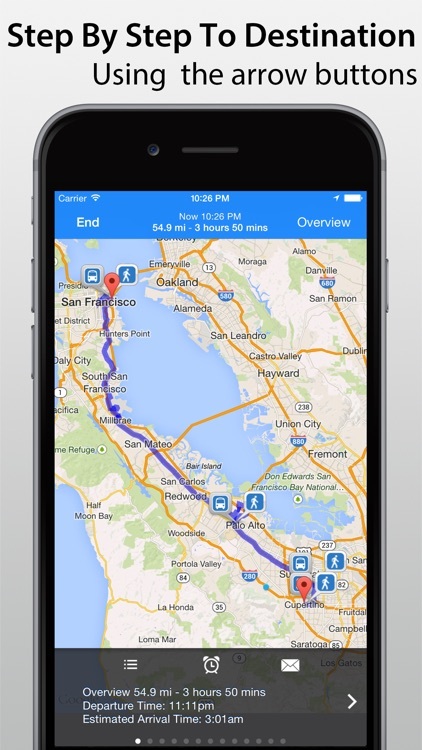 In transit app, it allows to set the departure time or arrival time for your trip. 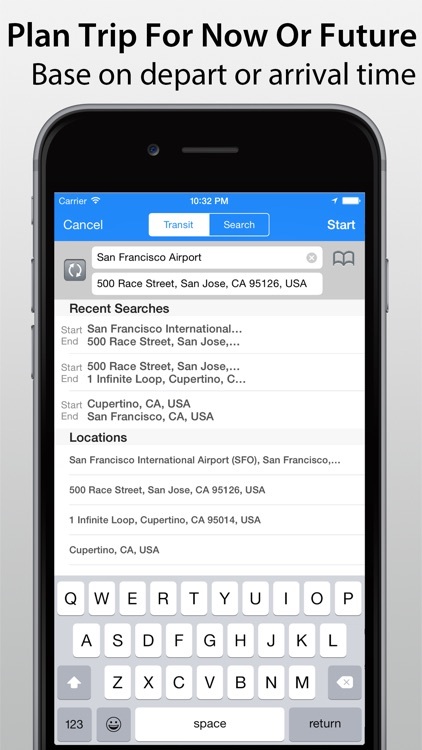 You can even copy the route information or email it out to your friend or family. 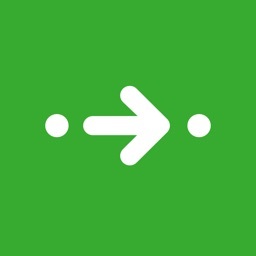 The reminder function in the app will remind you to take off for your trip. 1. 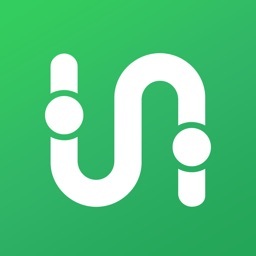 Navigation for public transportation, such as bus, train, subway or ferry. 2. 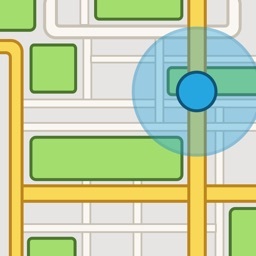 Open direction and start to route directly from Map app. 3. 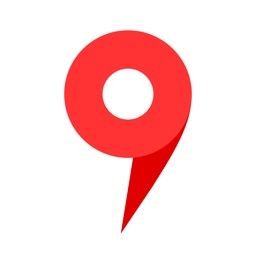 Local business or address search on map. 4. 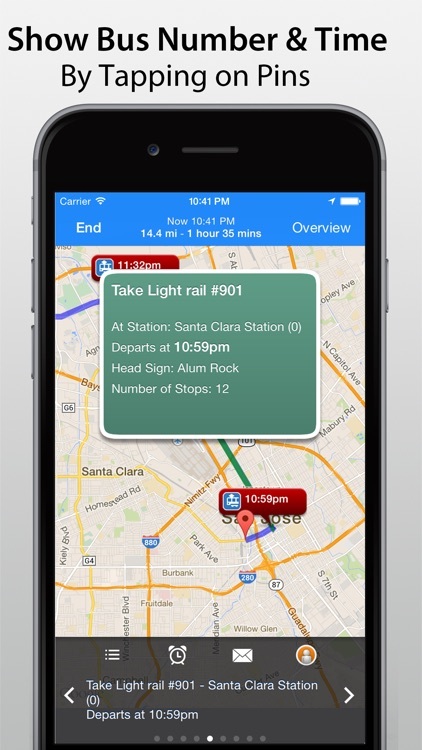 Provides transit details such as, departure stop and time for a specific bus, or number of stops during that bus ride. 4. Email route information to friends. 5. Setup reminder to remind yourself to catch a bus ahead of it's departure time. 6. Search a local business or an address. Then find a public transit route to get there. 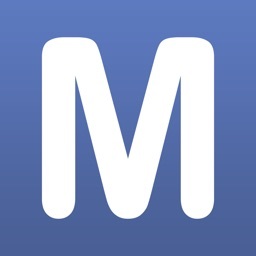 This app is designed for iOS 6 only.